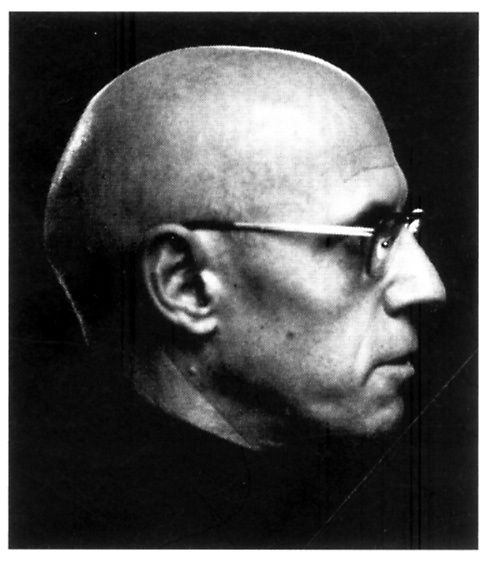 This entry was posted in M.Foucault's politics and tagged Ν.Α.Πουλαντζάς. ← 25. Μέρος 2ο. (3) Η ΚΡΙΤΙΚΗ ΤΟΥ HABERMAS ΣΤΟΝ FOUCAULT.